Los Angeles – Please see the results of this Quinnipiac University poll that has just been released and the following statement from PETA Senior Vice President Kathy Guillermo. PETA did not commission this poll and had no knowledge of it before it was released. PETA has its finger on the public pulse, while many in horse racing are still hoping in vain that this mess will go away, rather than fully backing all efforts to clean up the problems. So it’s no surprise to us that only 19 percent of California voters have a favorable view of racing, more have an unfavorable view, and the majority don’t even care enough to have an opinion about it. They won’t be hitting the betting terminals anytime soon. 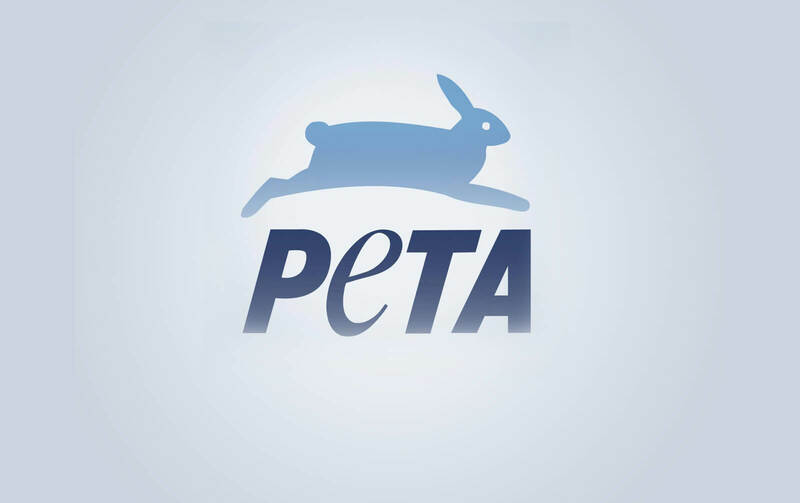 Most importantly, more than half of California voters agree with PETA that Gov. Gavin Newsom should create an independent panel to investigate the recent fatalities of 23 horses. We hope such a panel will help to spare more horses a miserable death.